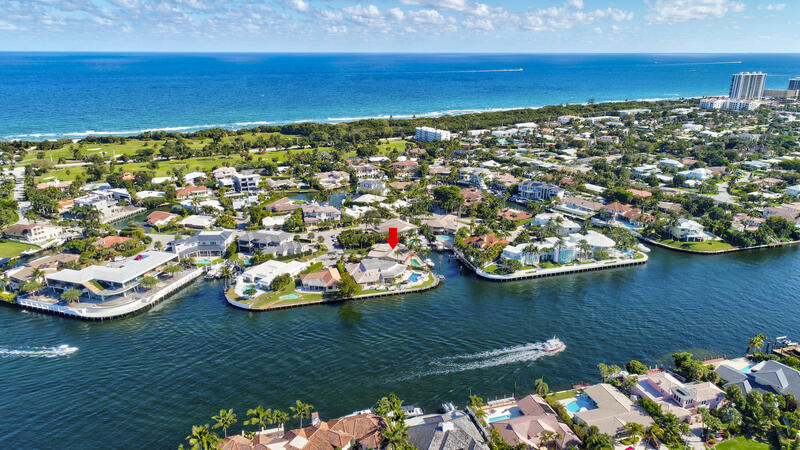 Direct Intracoastal Estate with 96+ feet of water-frontage in No Wake Zone minutes to Lake Boca and the inlet. Comprising of approximately 10,000 total square feet, this impressive 5 bedroom, 7.2 bathroom residence boasts floor-to-ceiling glass windows and doors that showcase stunning water views from every major room. First floor amenities include a formal dining room, a stately den with hardwood floors and built-in shelving, a fitness room and future media room. Enter the 2nd floor Master Suite through double doors that reveal breathtaking panoramic Intracoastal views, a fireplace and sitting room. Additional laundry/utility room, loft area with wet bar and full bath and two large guest rooms with ensuite bathrooms and attached balconies complete the 2nd floor. 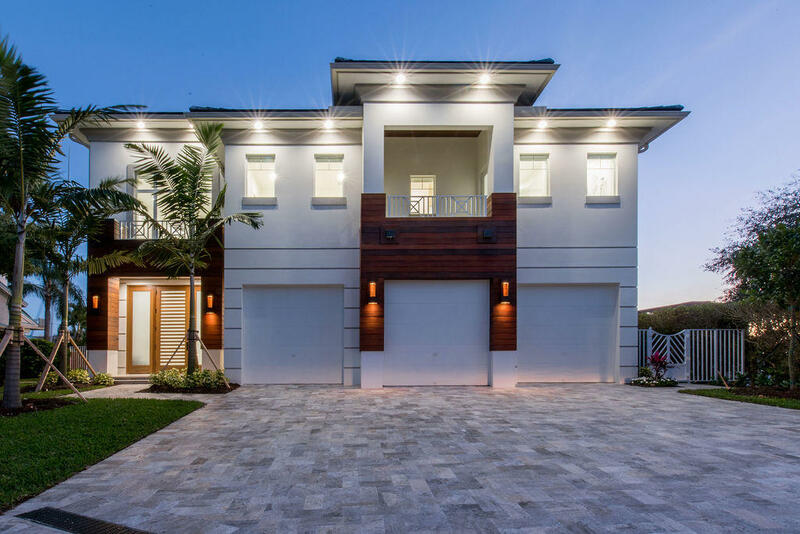 Luxurious brand new custom built Waterfront Estate. 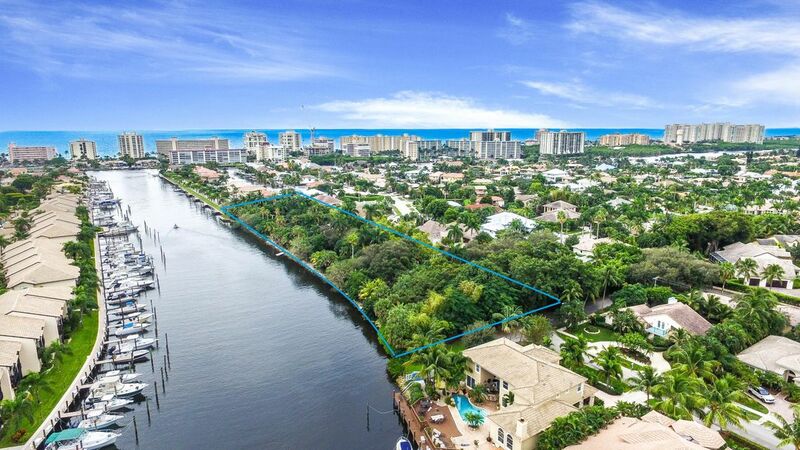 Oversized lot features gated access, deep water, no wake zone, no fixed bridges, lush tropical gardens, and ocean access. 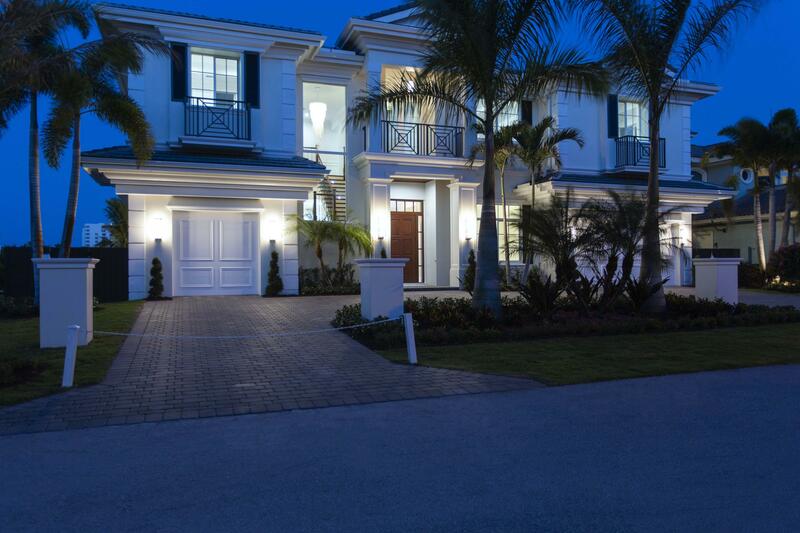 This 6,127 sq ft, 6br/6.5ba magnificent estate offers the finest of Luxury Living... 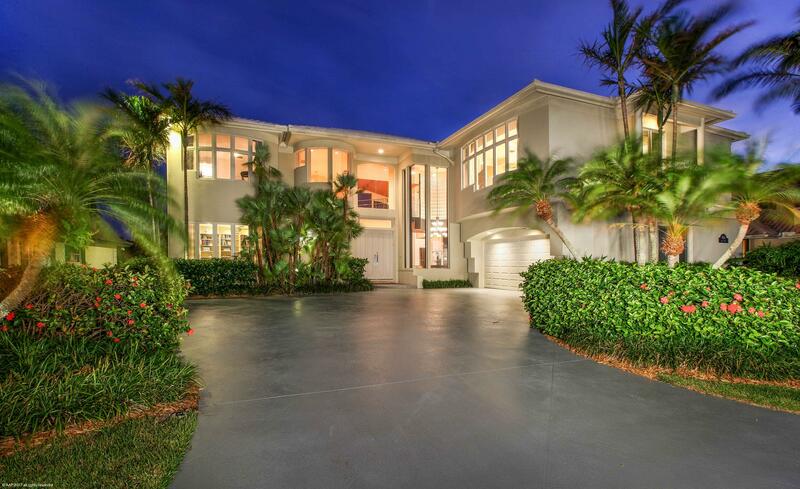 Soaring ceilings, top of the line finishes, open plan with water views from throughout. 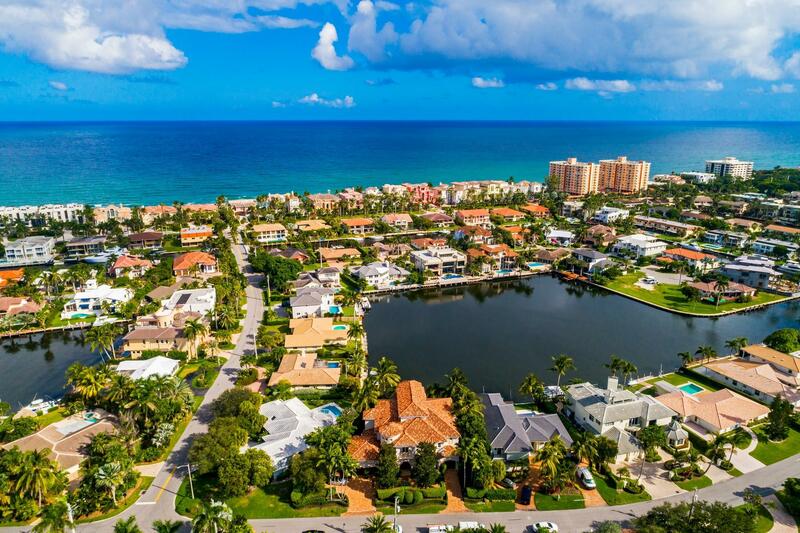 Fabulous location close to beaches, shops, dining, and the Best of what Boca Raton and Delray Beach have to offer. 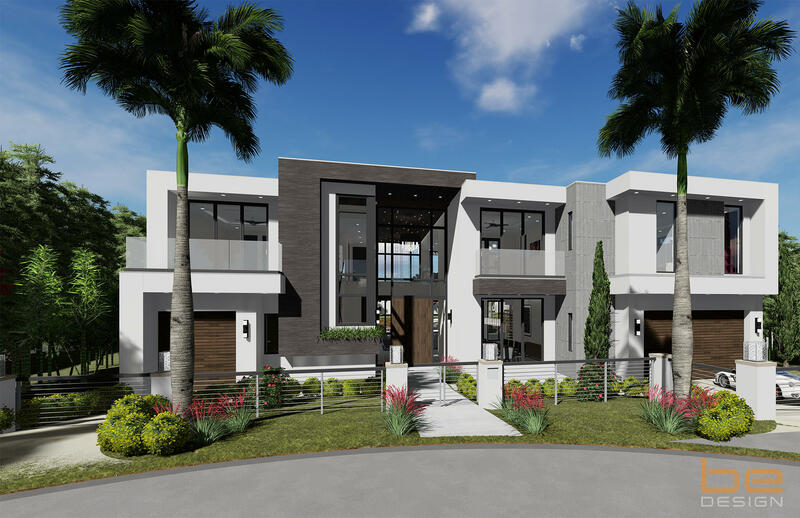 Portofino Estates of Boca Raton is nestled on one of Boca Raton's widest deep waterways and this offering is for 1 of 5 homes to be completed by builder at this spectacular location. Call for additional availability.